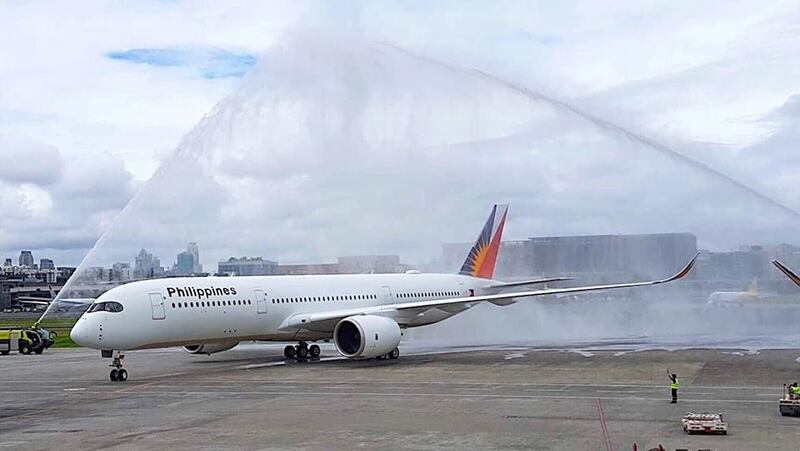 Philippine Airlines (PAL) has taken delivery of its first Airbus A350-900, paving the way for the opening of yet another ultra long haul route. 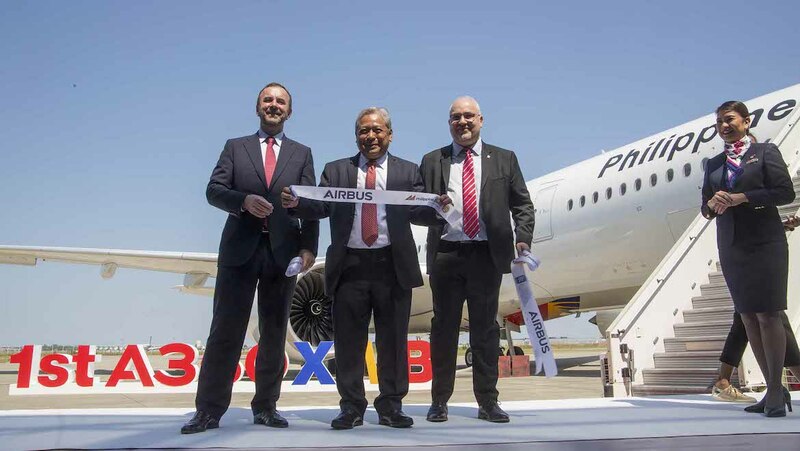 PAL president and chief operating officer Jaime Bautista accepted the first of six A350-900s at the official ceremony held in Toulouse on July 14 with Airbus and airline executives in attendance alongside invited guests and media. 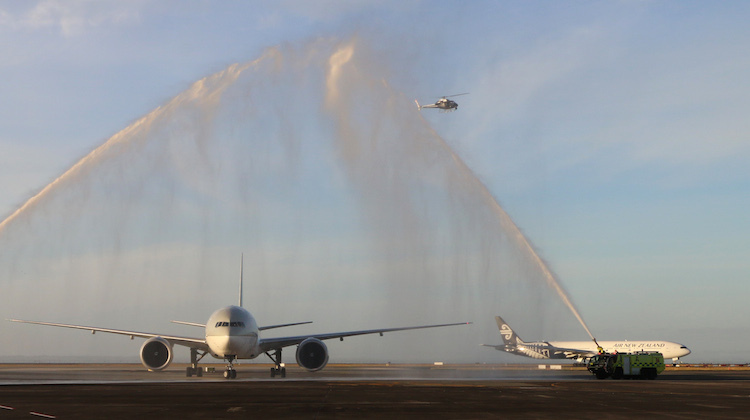 The aircraft, RP-C3501, arrived at Manila Airport on July 15. 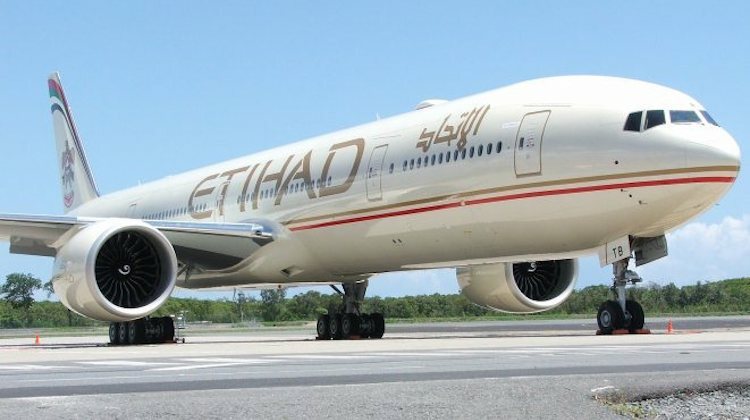 The airline plans to utilise the next generation widebody to launch five times weekly nonstop Manila-New York flights. 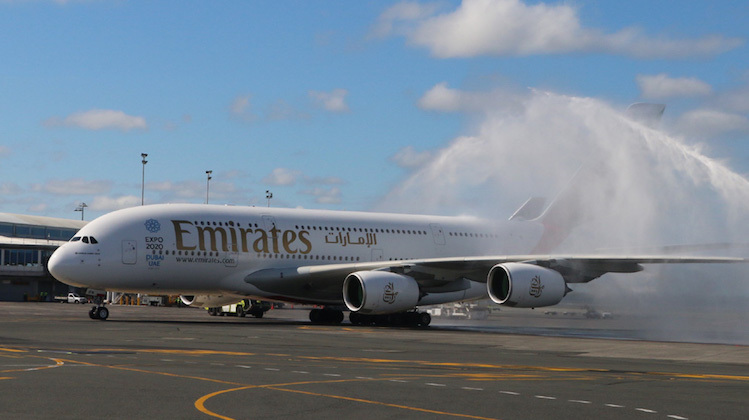 Currently, PAL serves New York JFK from its Manila hub as a one-stop flight via Vancouver. 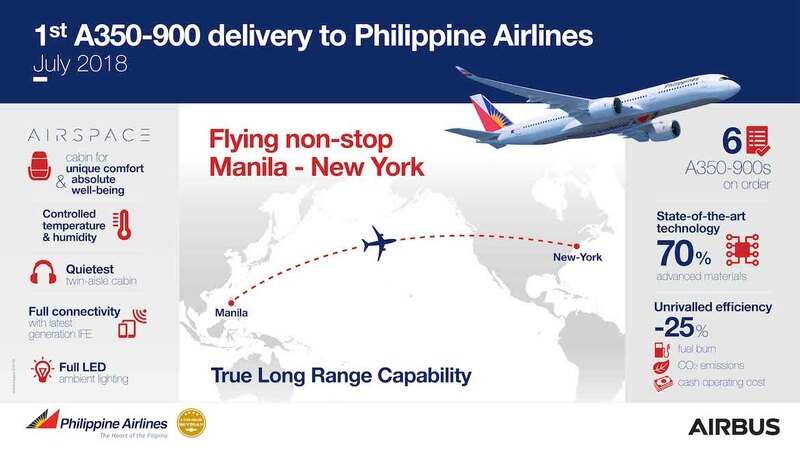 The Manila-New York route measures 7,404nm according to the Great Circle Mapper. 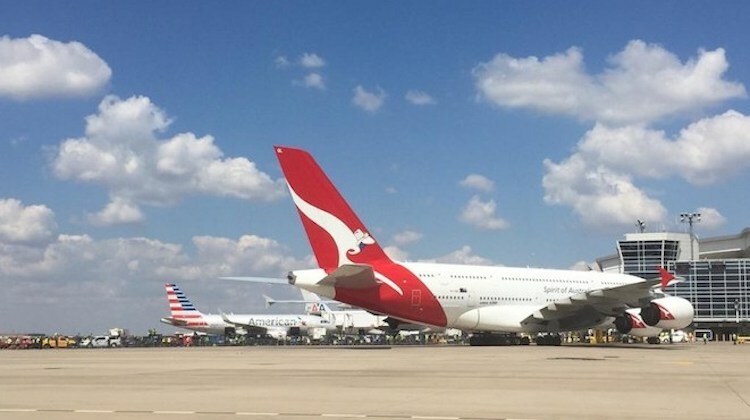 It will be the seventh longest nonstop route by distance when it takes off at the end of October. 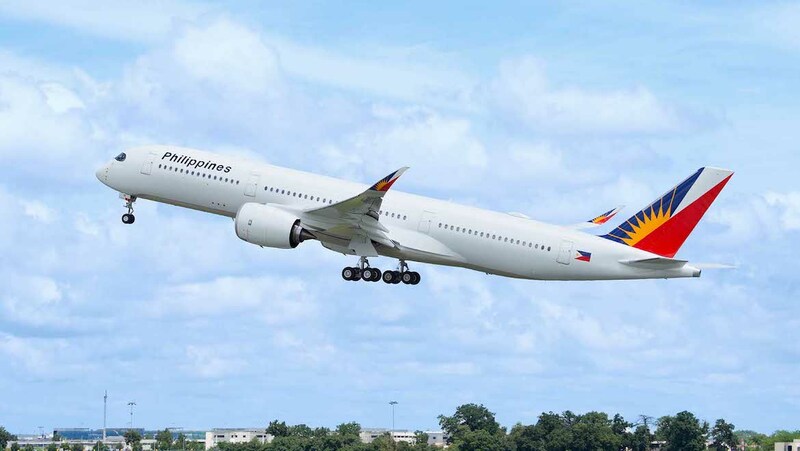 PAL has configured its A350-900s to carry 295 passengers with 30 lie-flat seats in business class offering direct aisle access, 24 seats in premium economy in a 2-4-2 layout and 241 seats in economy at nine abreast. “The arrival of the A350 XWB will see PAL offer new levels of comfort on our long haul flights,” Bautista said in a statement. 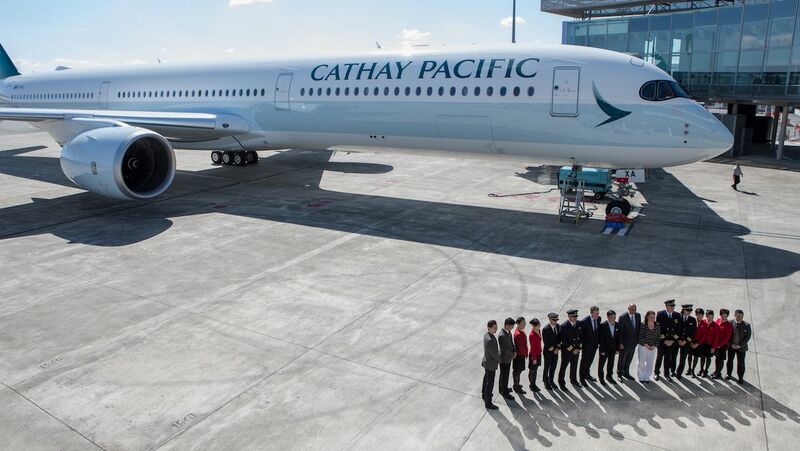 “At the same time we will benefit from the A350 XWB’s new generation efficiency, with a significant reduction in fuel consumption and lower maintenance costs. Flight PR126 is scheduled to depart Manila at 2000 and arrive in New York JFK 15 hours and 15 minutes later at 2315 the same day. 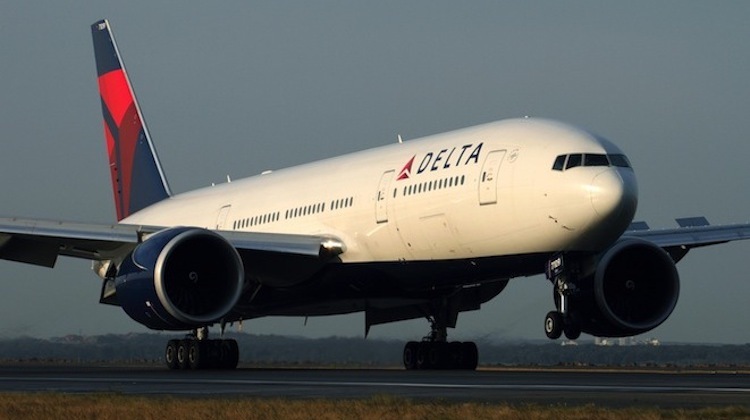 The reciprocal PR127 is an overnight service, taking off from New York JFK at 0145 and touching down in Manila at 0715 the next day for a total travel time of 16 hours and 30 minutes. 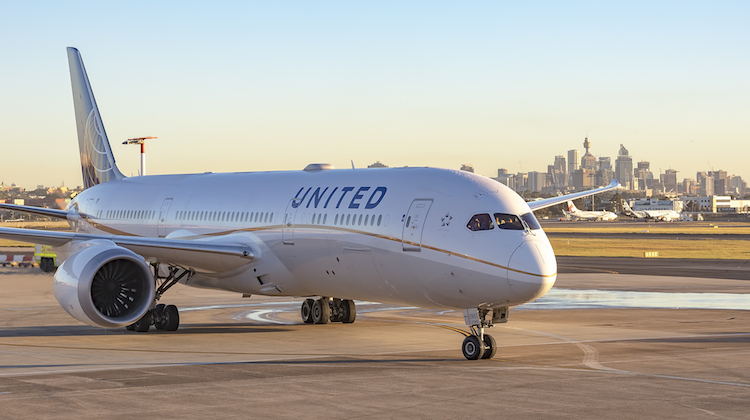 While Australians heading to New York may find Manila a rather circuitous routing, travellers from this country heading to Europe will also be able to sample PAL’s A350-900 as the airline plans to switch its daily Manila-London Heathrow nonstop flight from the Boeing 777-300ER to the next generation Airbus widebody. 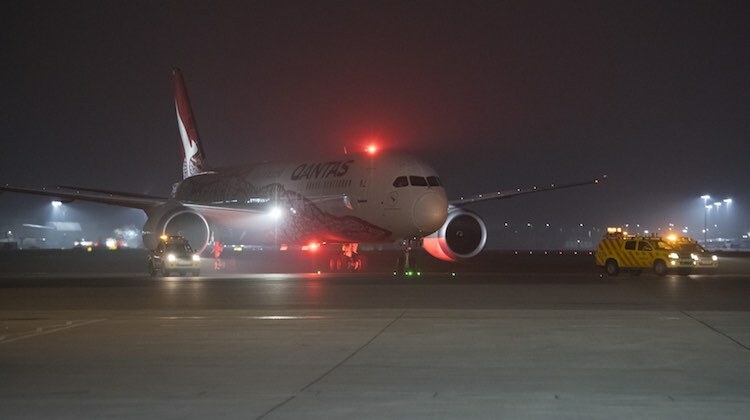 The A350 family of aircraft is also a contender for Qantas’s Project Sunrise challenge to Airbus and Boeing for an aircraft capable of operating nonstop between Australia’s east coast and London and New York. 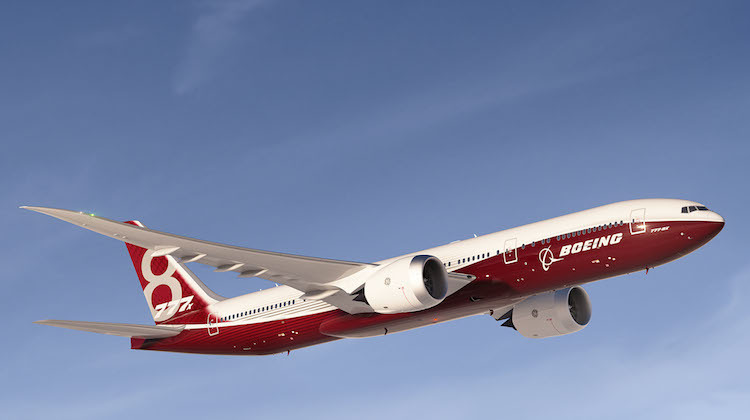 It is up against Boeing’s 777-8X, which is still in development. VIDEO: A look at how Philippine Airlines’ first A350-900 came together from Airbus’ YouTube channel. 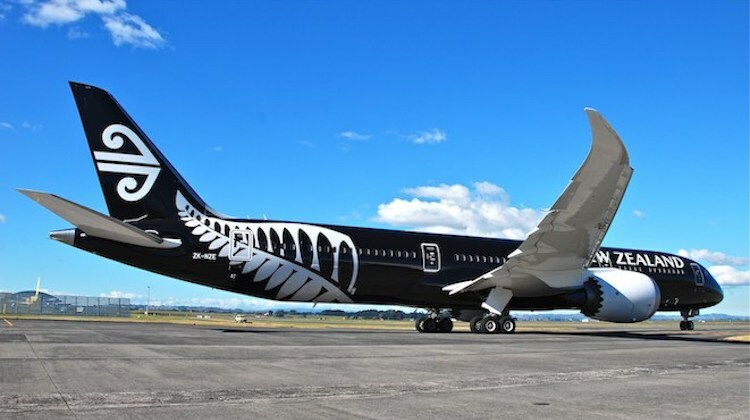 The A350 that Philippine Airlines uses is not the ULR but the High Gross Weight version. Congratulations to PAL on their choice. The cabin layout looks fresh and well up-to-date. 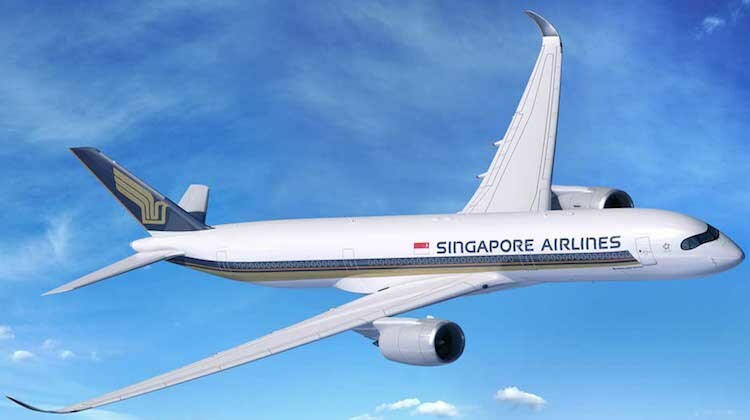 I’m enjoying their Premium Economy product on the MNL-SYD run with their reconfigured A330 300s so I hope to fly on the A350 in the future.